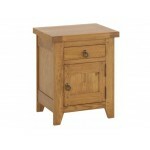 Having a bedside cabinet to hand for ease of access of your household items, whilst in bed is essential. 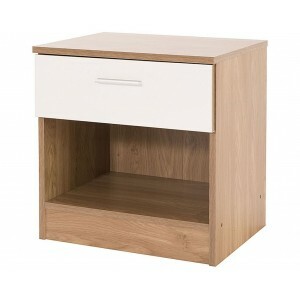 Here at SuperSave we have the best contemporary furniture options for your bedroom including Gloss & Oak designs. 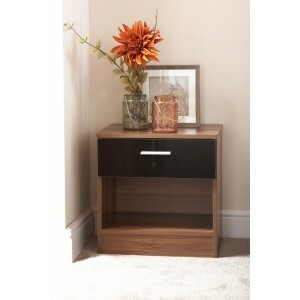 Why not complete your Ottawa Bedroom Set with our bedside cabinet in Black Gloss..